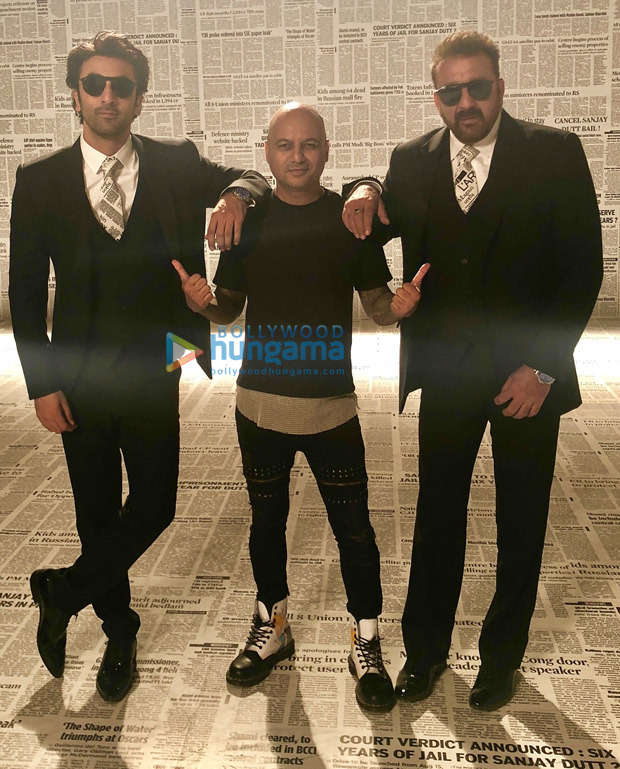 One of most awaited films of the year, Sanju starring Ranbir Kapoor, released on June 29 with a record-breaking box office numbers. The film has already crossed Rs 120 crore at the box office in its opening weekend. Rajkumar Hirani has showcased the tumultuous life of Sanjay Dutt. 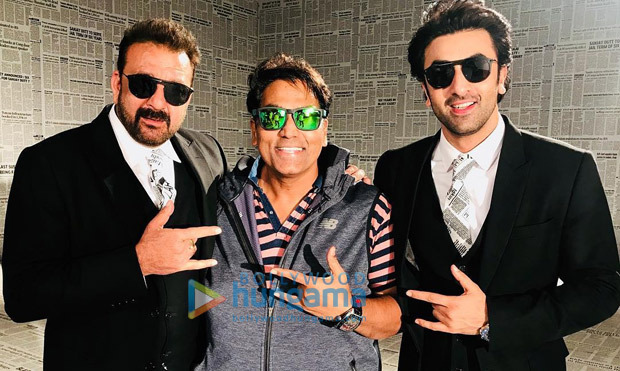 For those who have watched the film, Sanjay is seen in the end credits of the film with Ranbir are seen together in the promotional song ‘Baba Bolta Hai Bas Ho Gaya’. The song released along with the film on June 19. 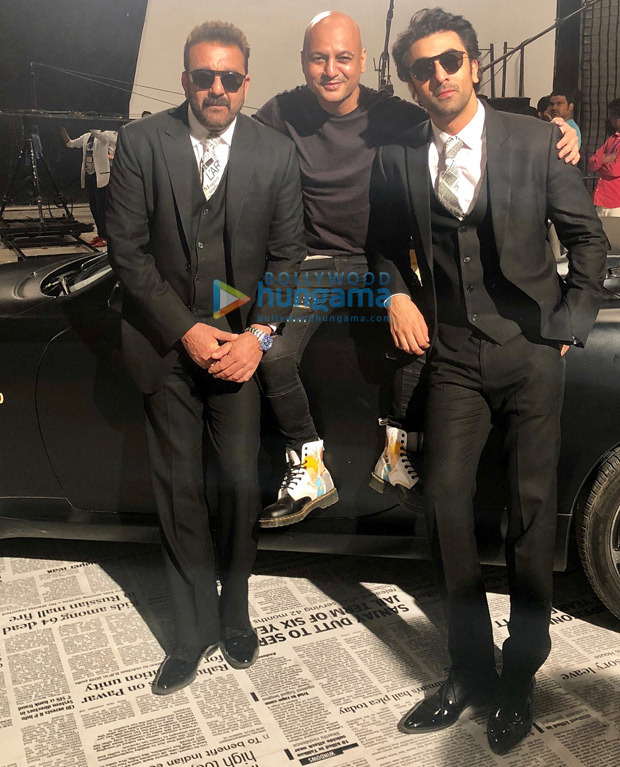 Celebrity hairdresser Aalim Hakim, who styled Ranbir and Sanjay’s hair, also shared several pictures from the shoot day which happened earlier this month. “With Real & Reel SANJU ????. What a pleasure working on looks of Ranbir Kapoor for Movie ???? #SANJU. 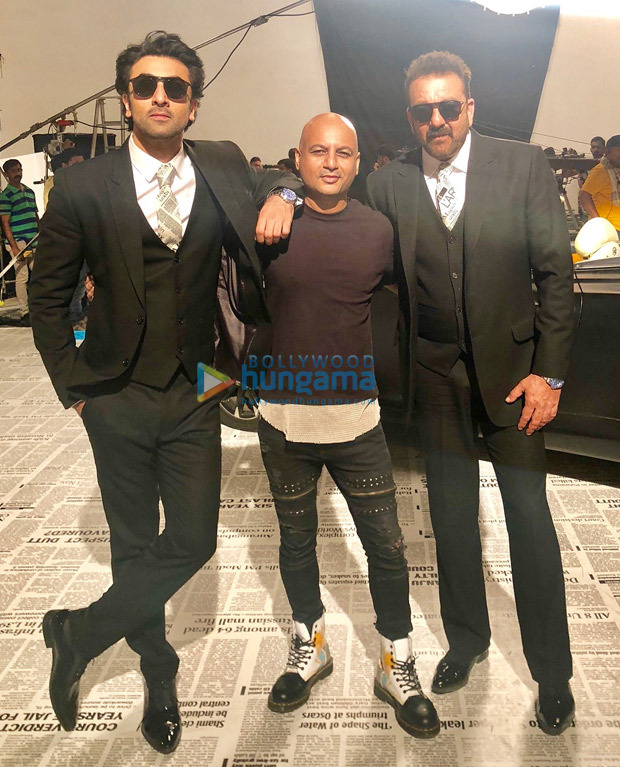 I just love this photo session we all three had in between the shots … Sanjay Dutt & Ranbir Kapoor both are such fun personalities that it never feels like you are at work:) #SanjayDutt #Ranbirkapoor #AalimHakim #Sanju #HArocks #BabaBoltaHain ❤️???? @duttsanjay,” he wrote. 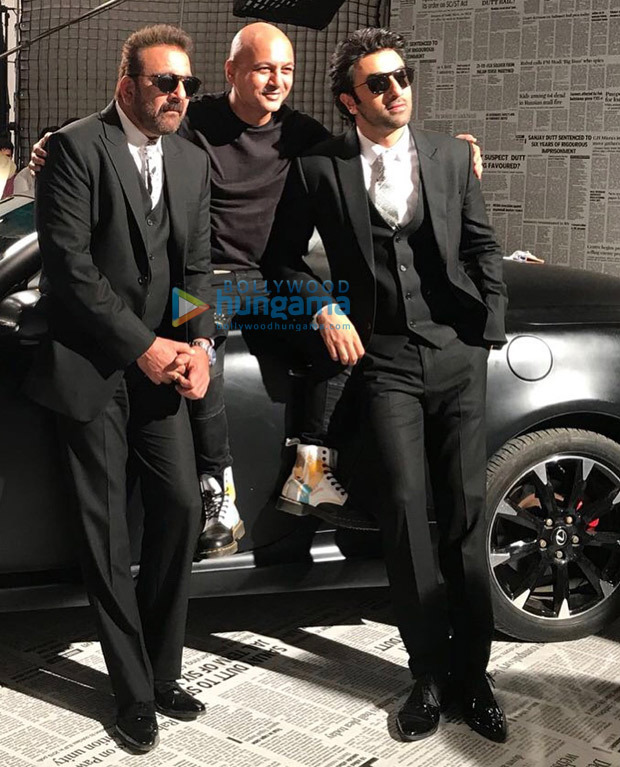 Written and directed by Rajkumar Hirani, Sanju also stars Paresh Rawal, Manisha Koirala, Anushka Sharma, Boman Irani, Vicky Kaushal, Sonam Kapoor and Dia Mirza amongst others. Summer Makeup to Compliment Your Bright Yellow Dress!